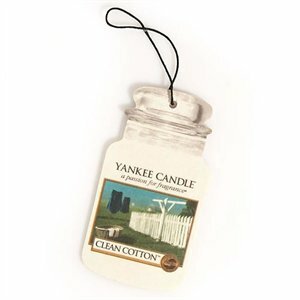 Clean Cotton, Sun-dried cotton combined with green notes, white flowers and a hint of lemon. So clean! !